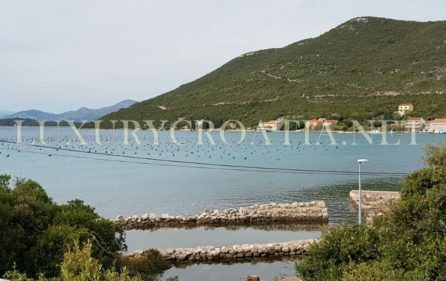 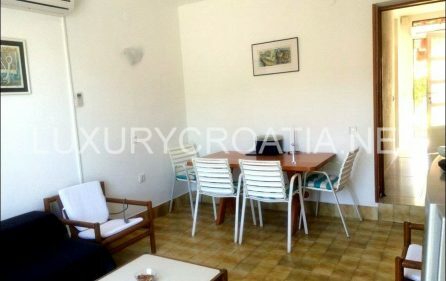 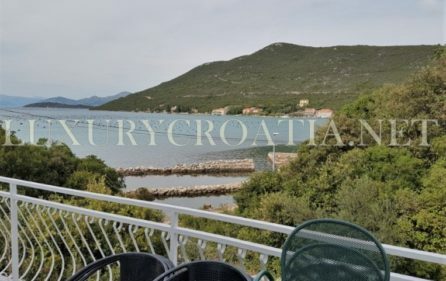 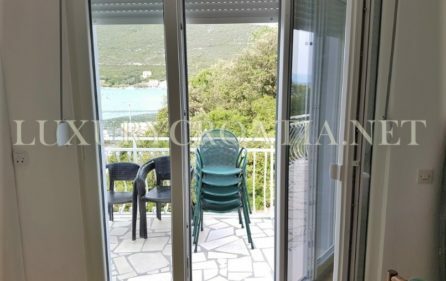 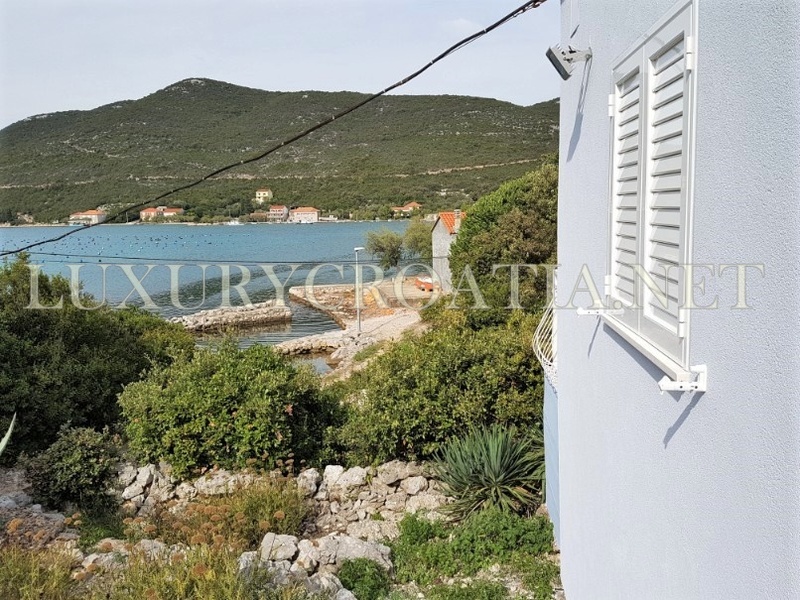 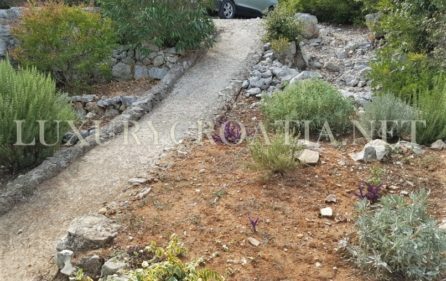 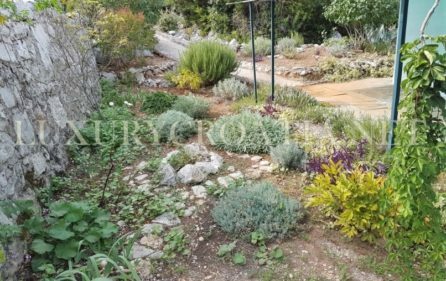 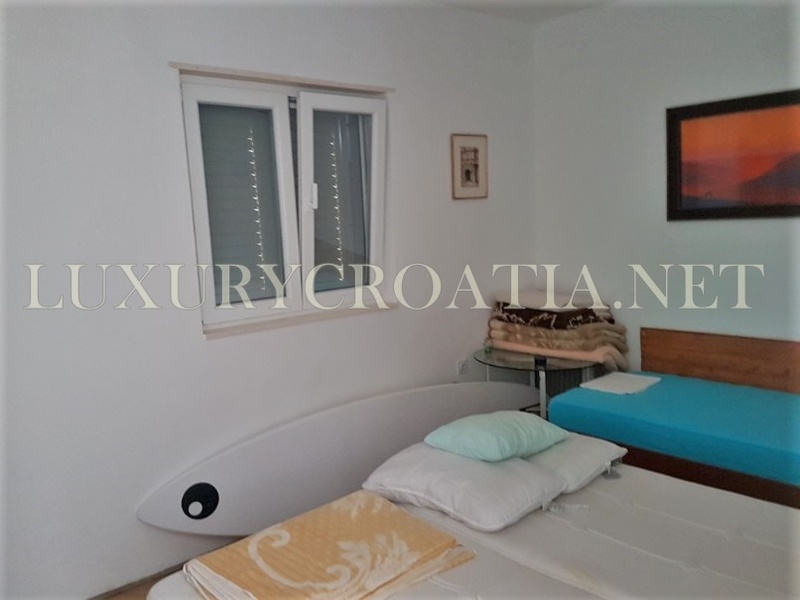 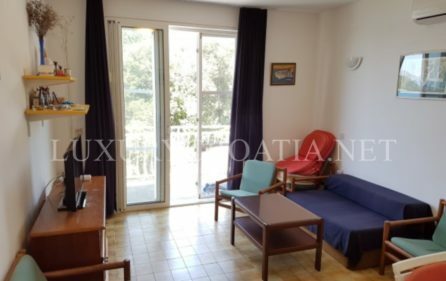 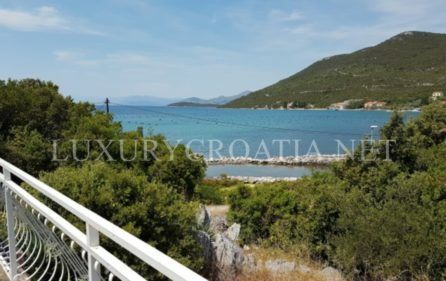 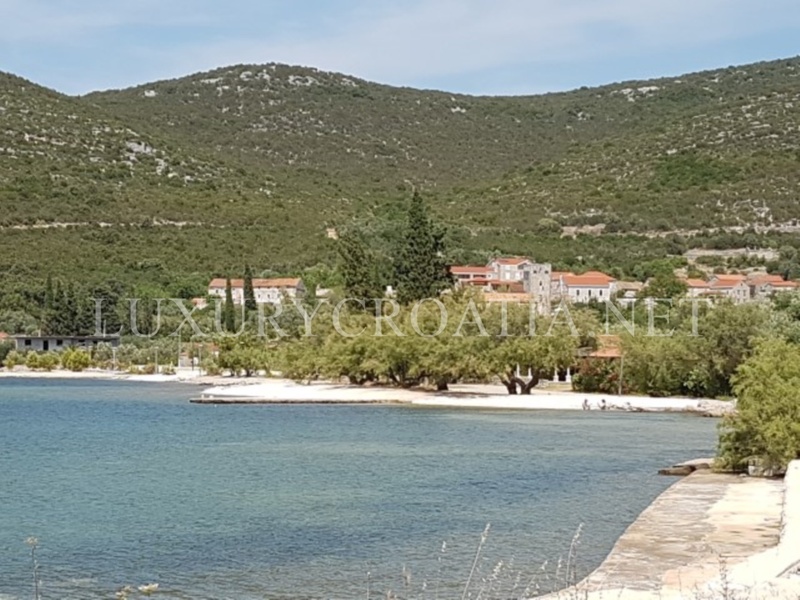 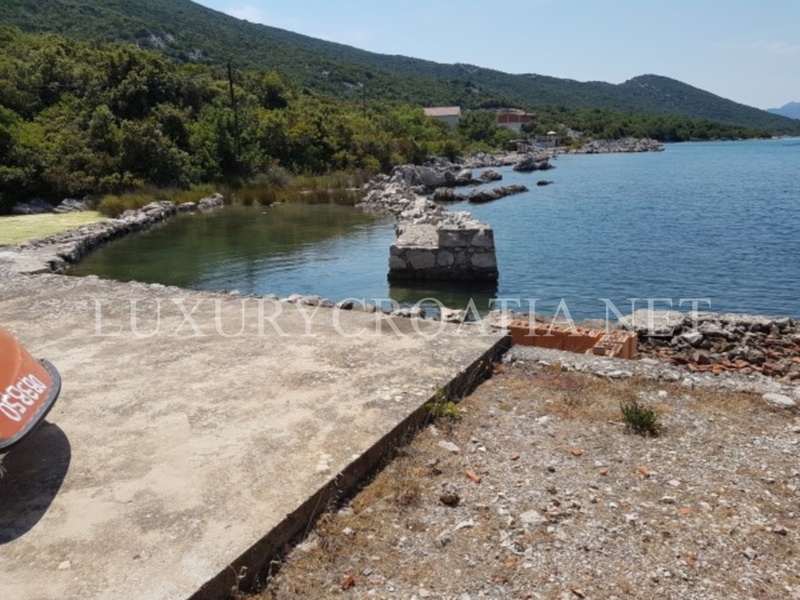 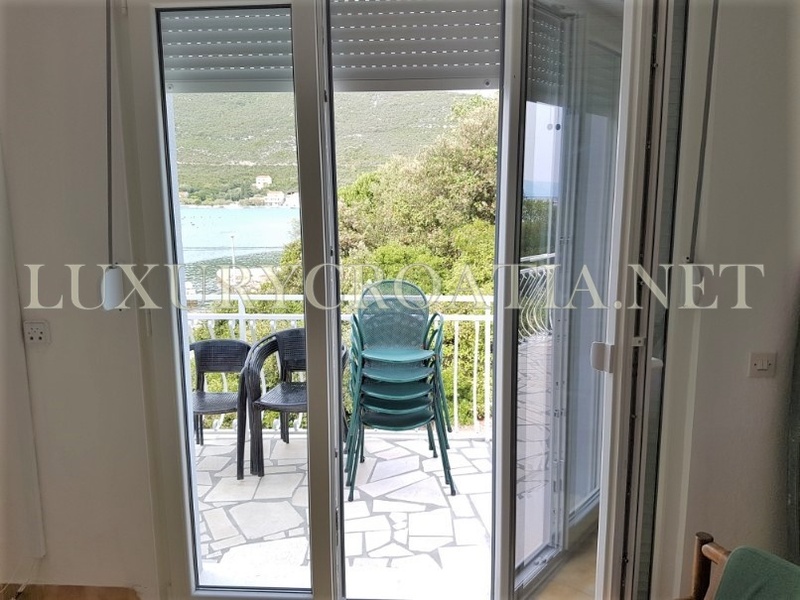 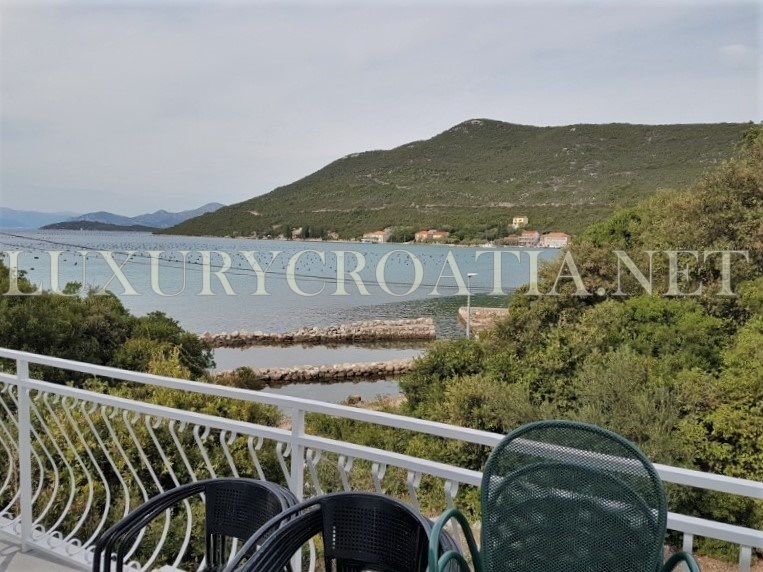 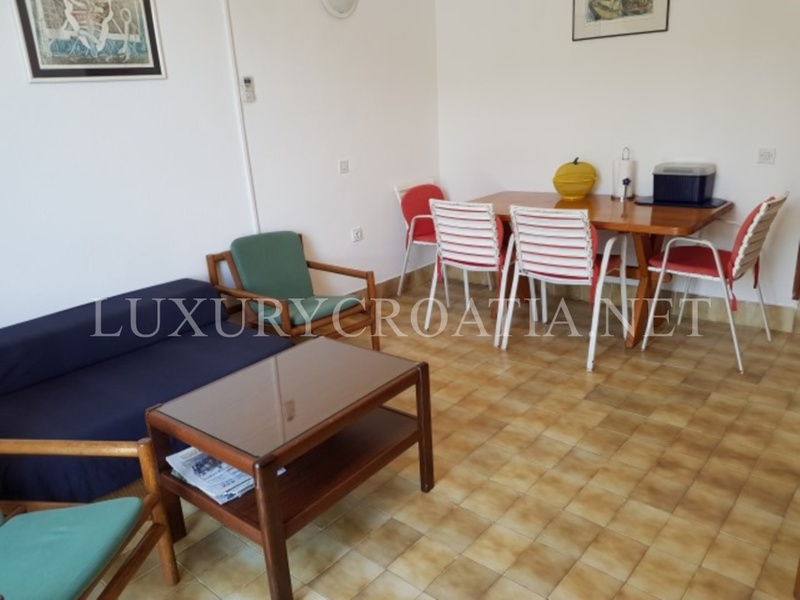 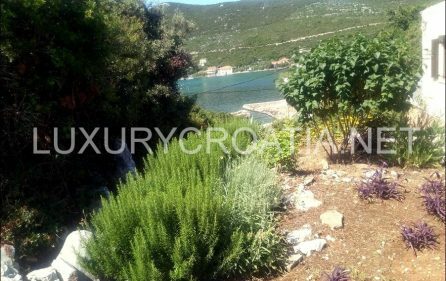 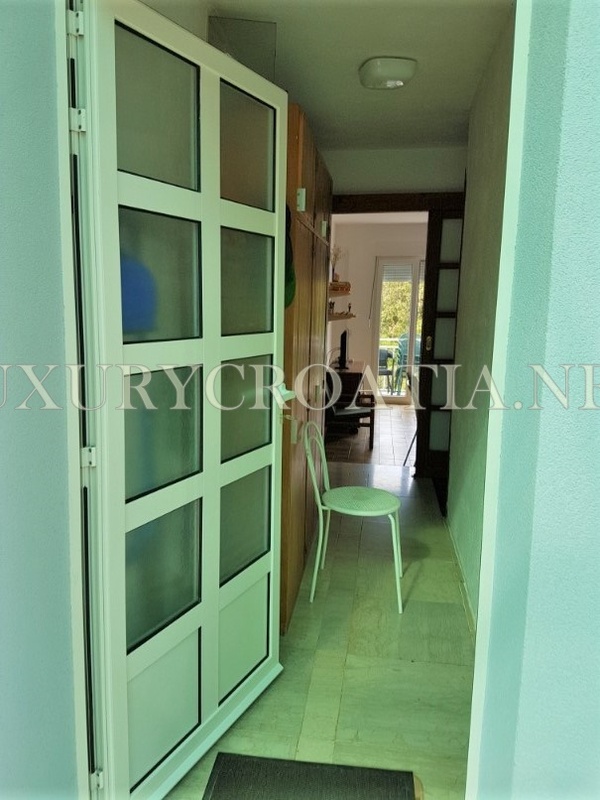 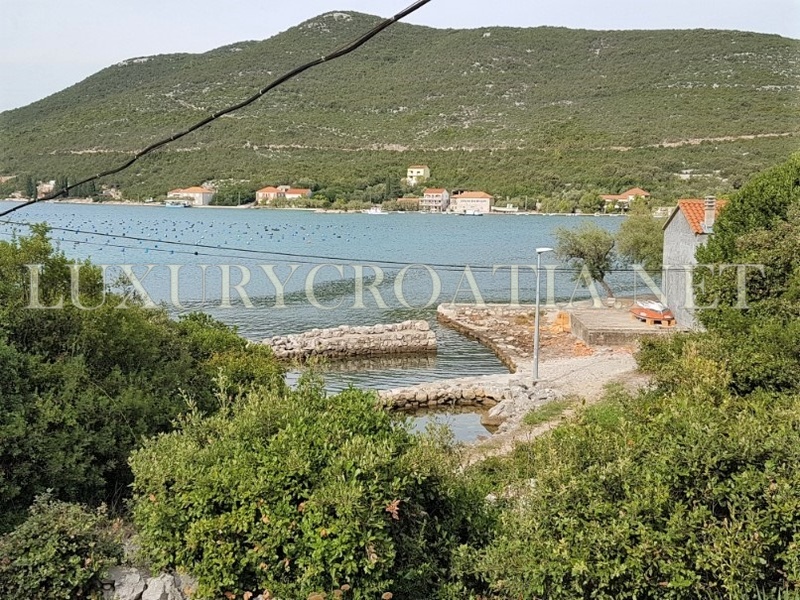 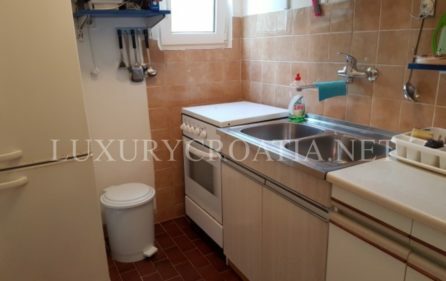 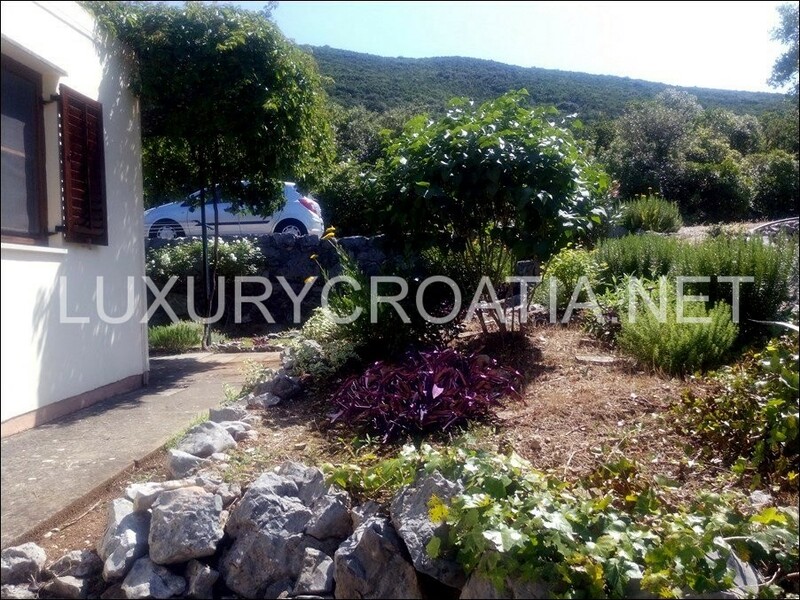 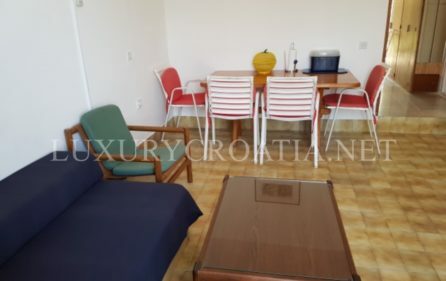 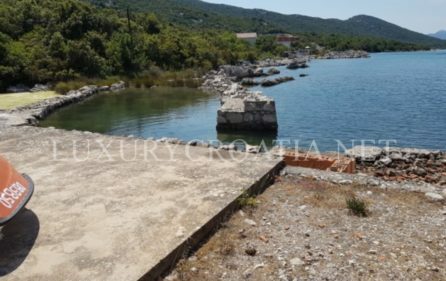 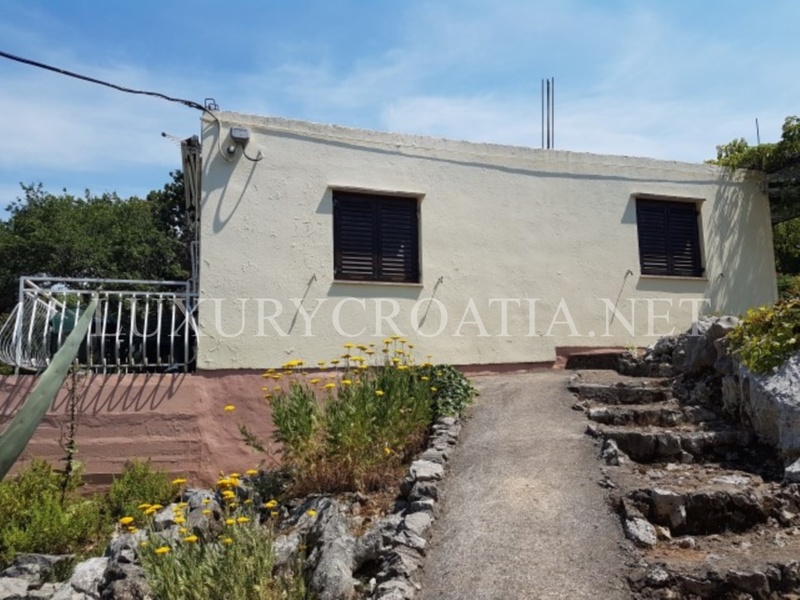 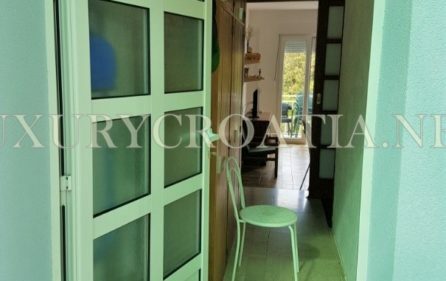 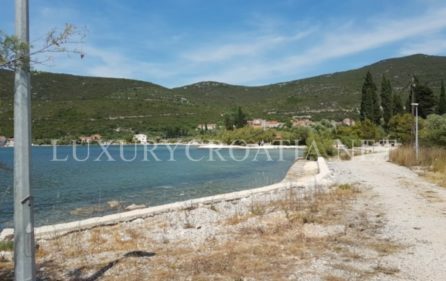 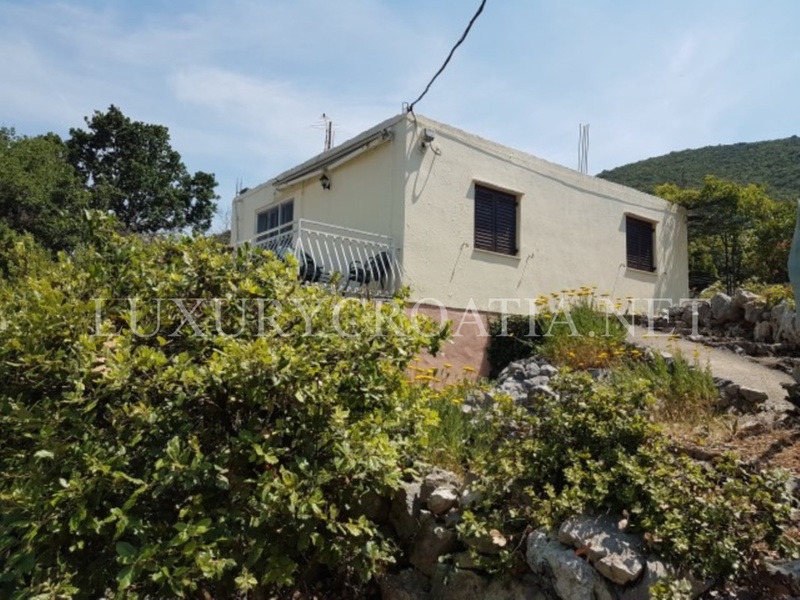 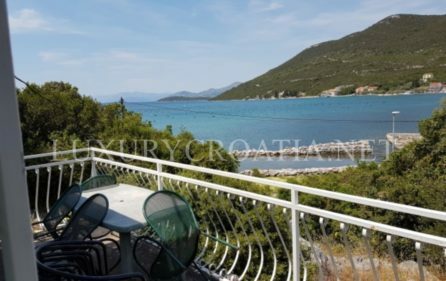 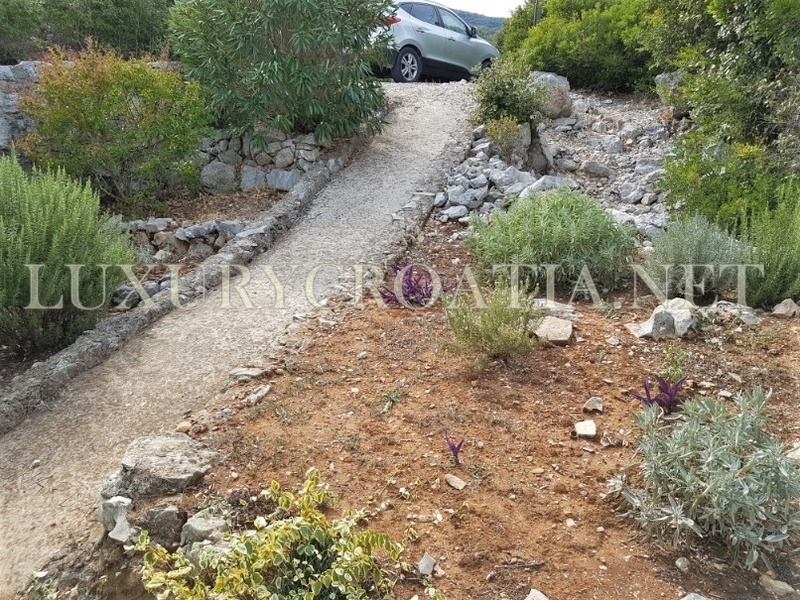 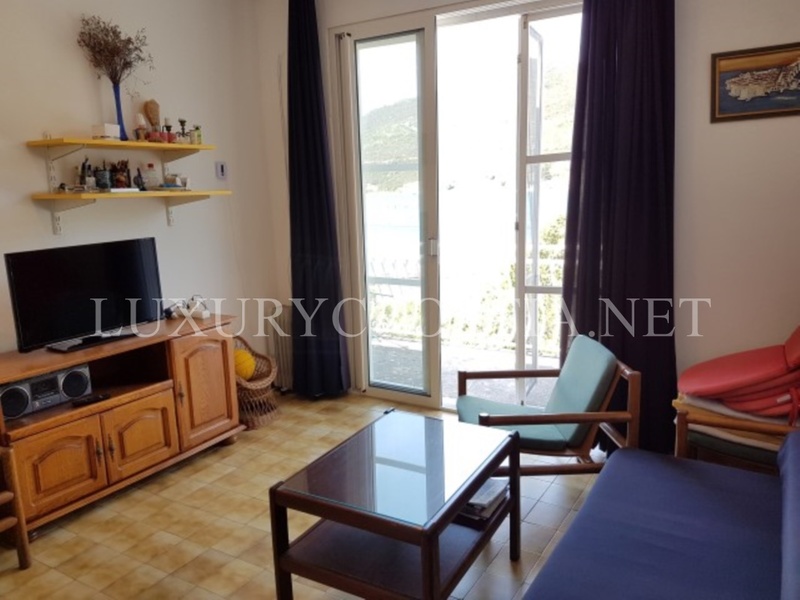 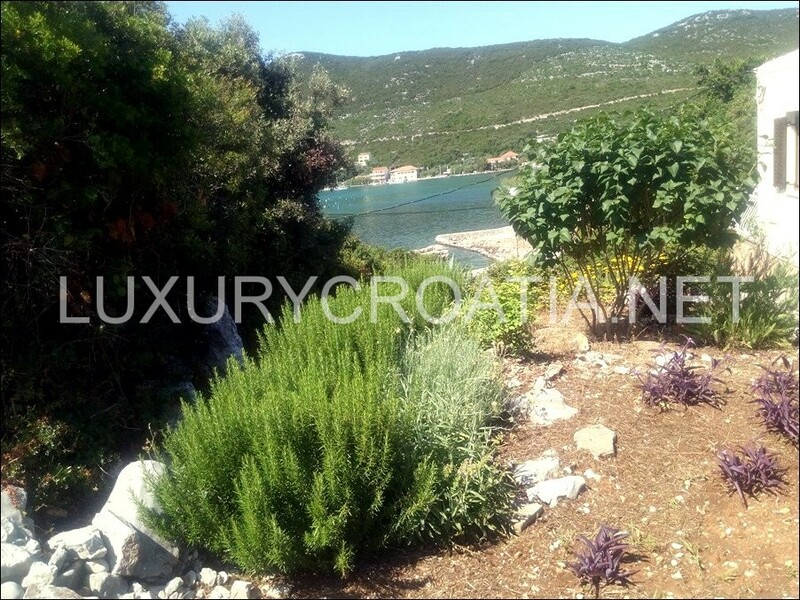 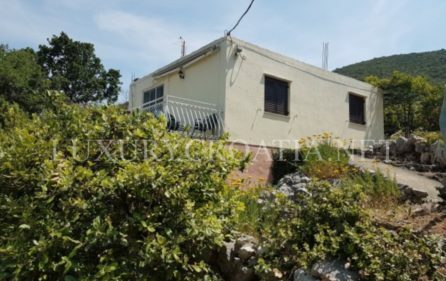 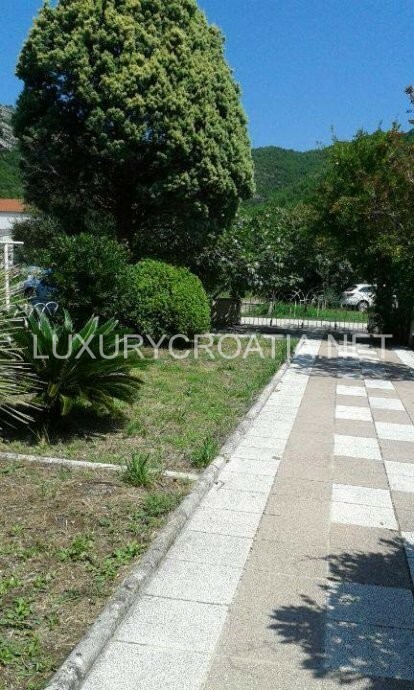 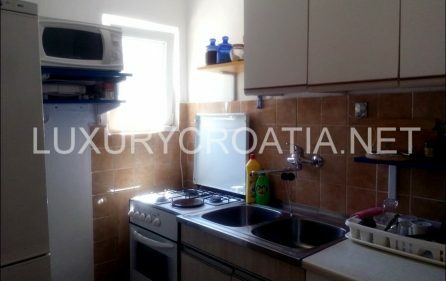 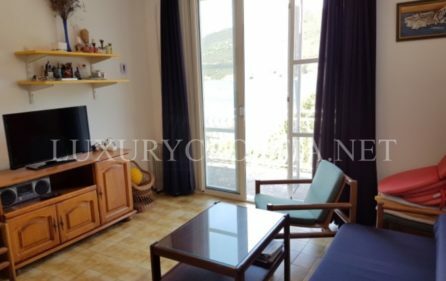 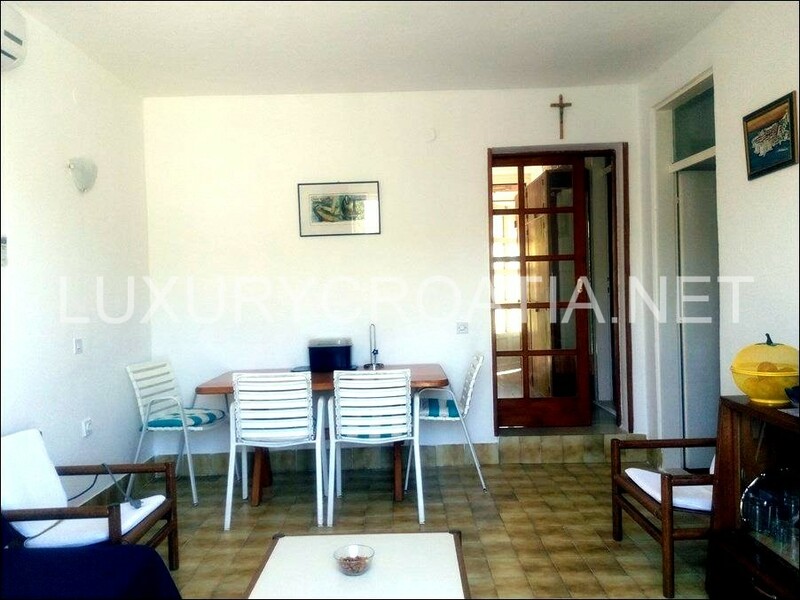 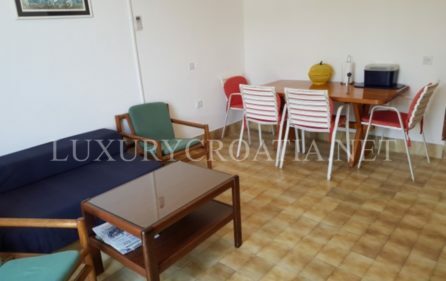 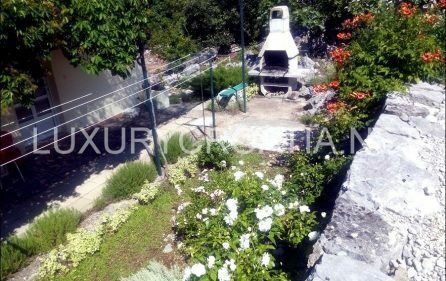 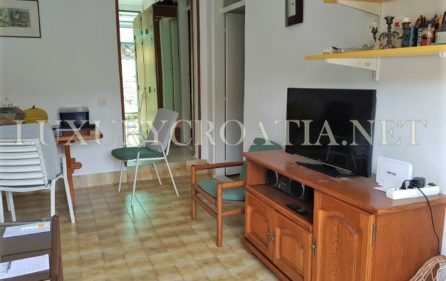 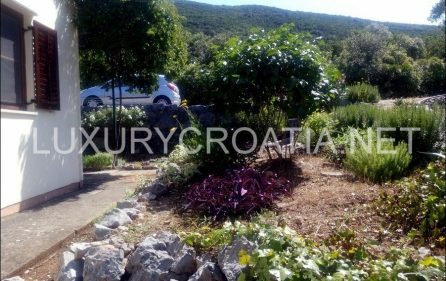 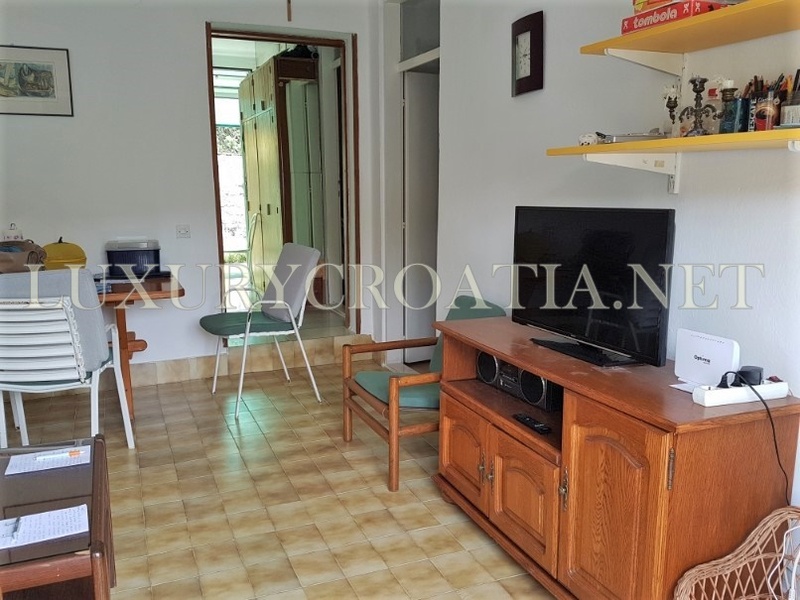 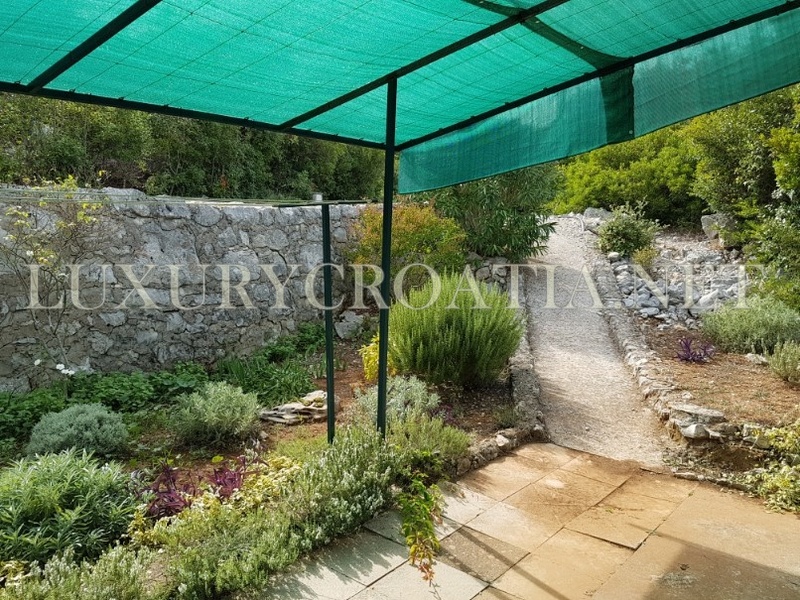 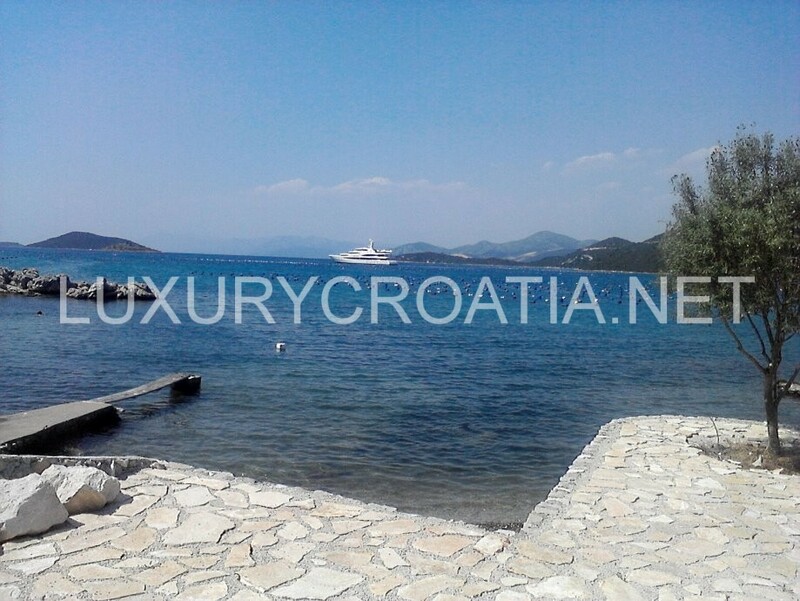 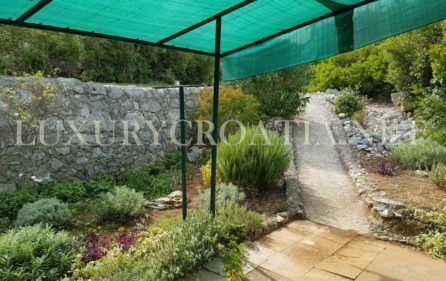 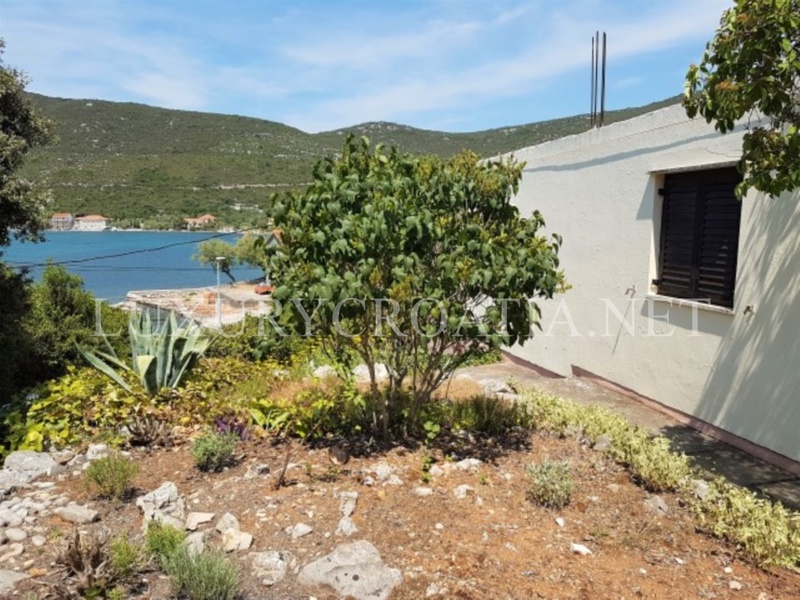 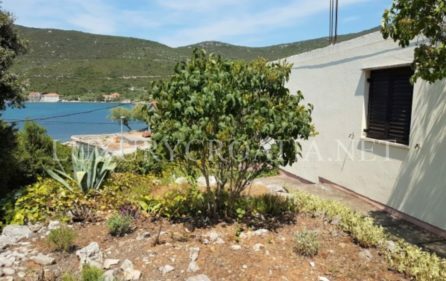 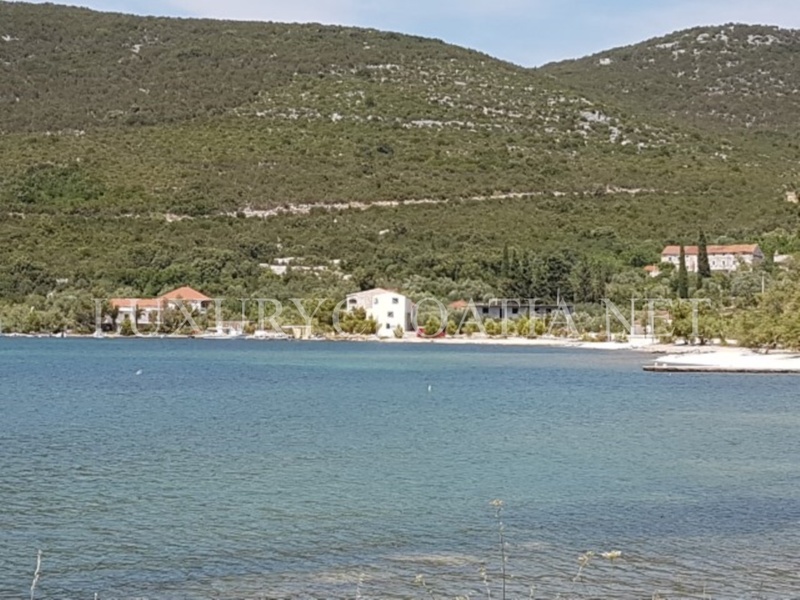 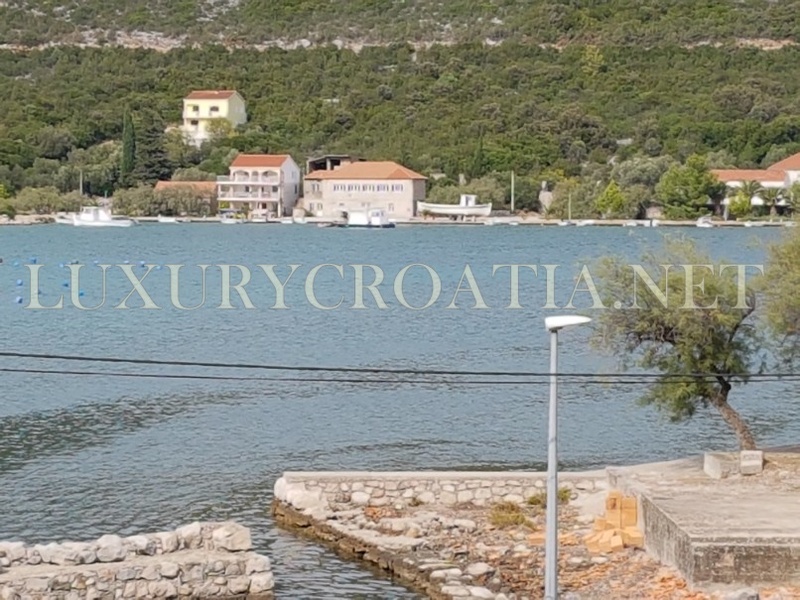 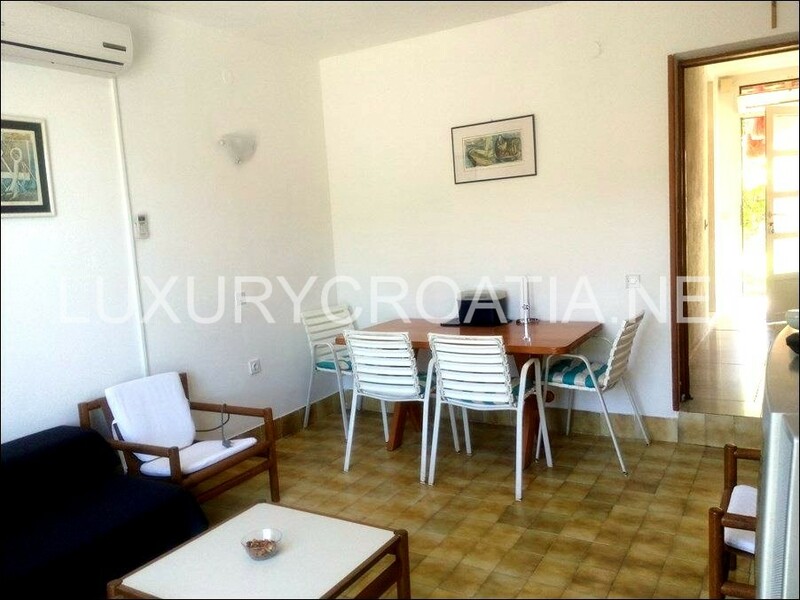 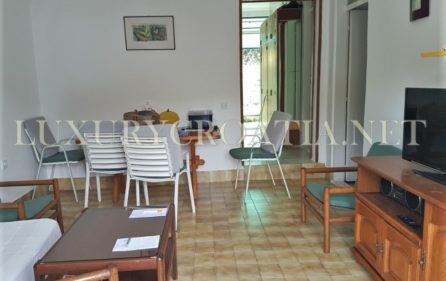 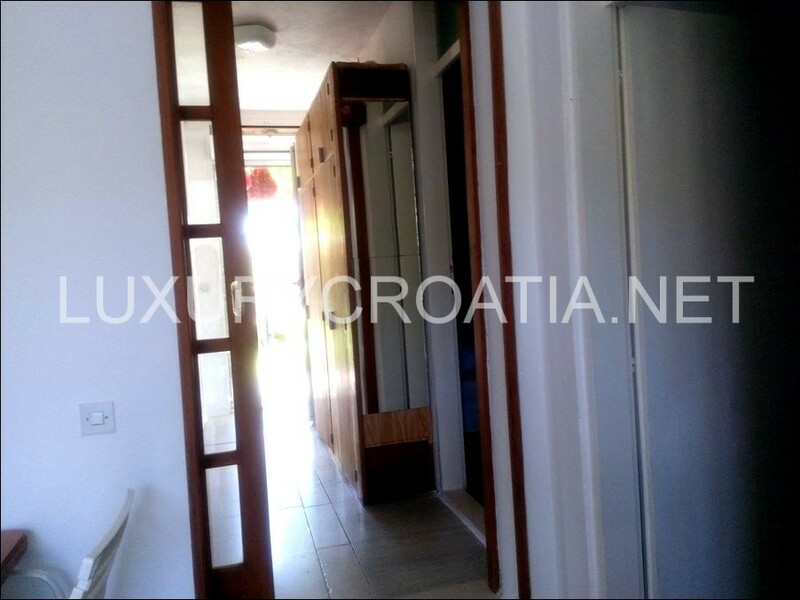 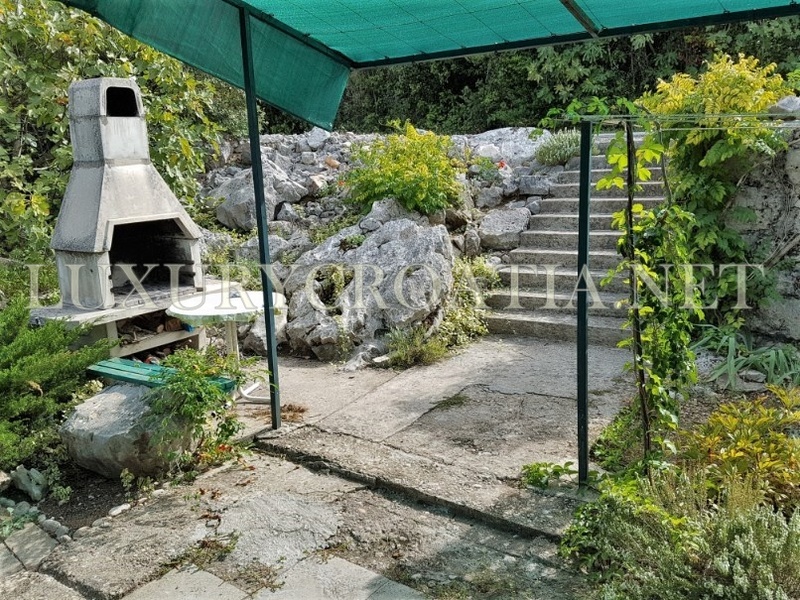 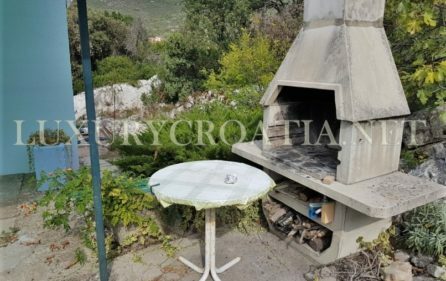 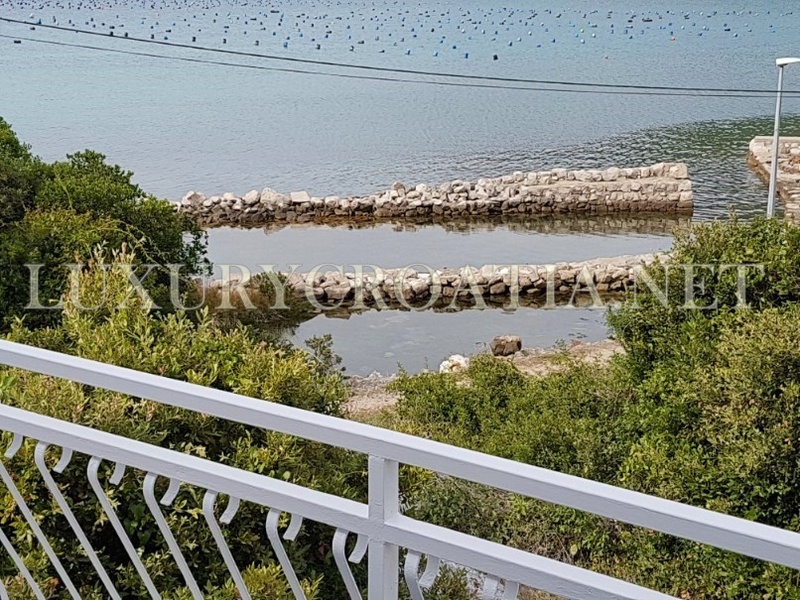 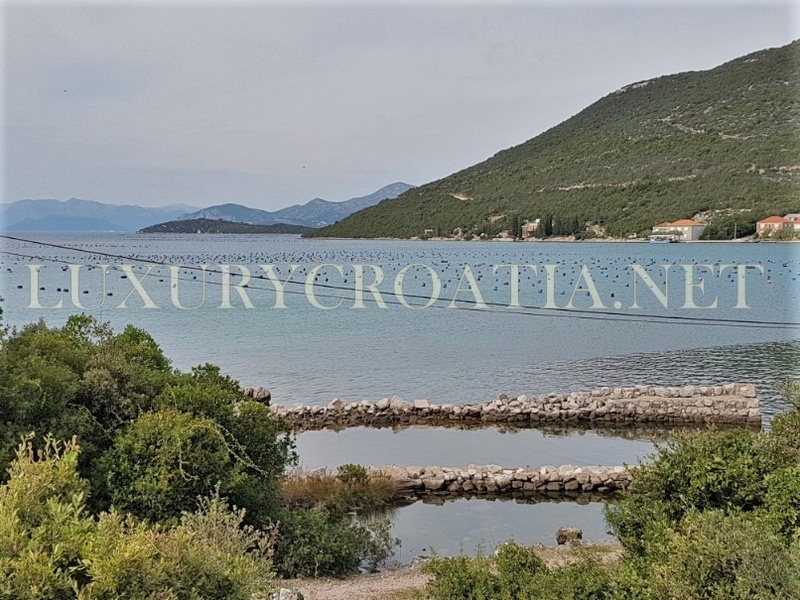 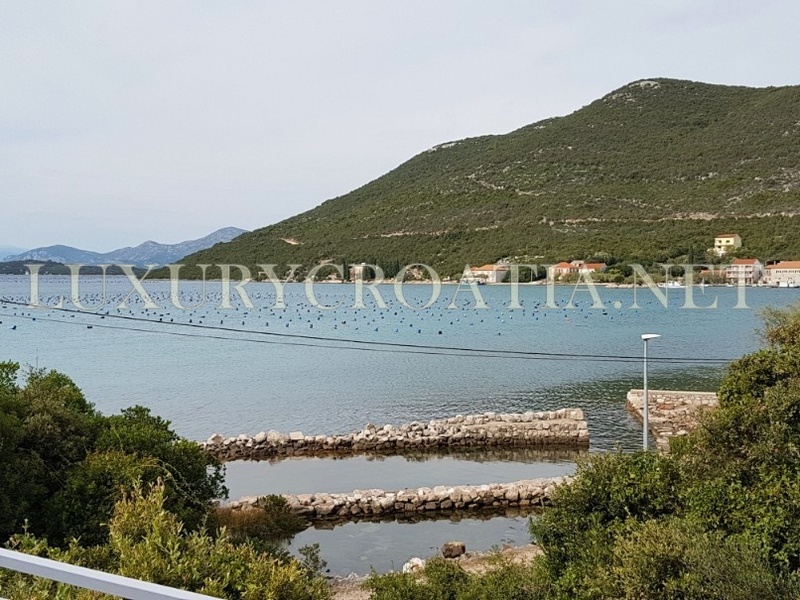 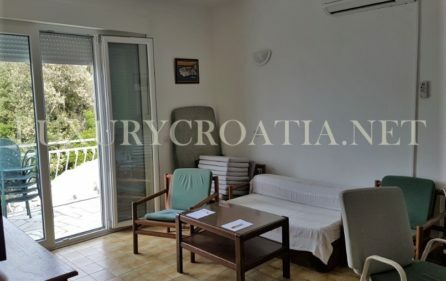 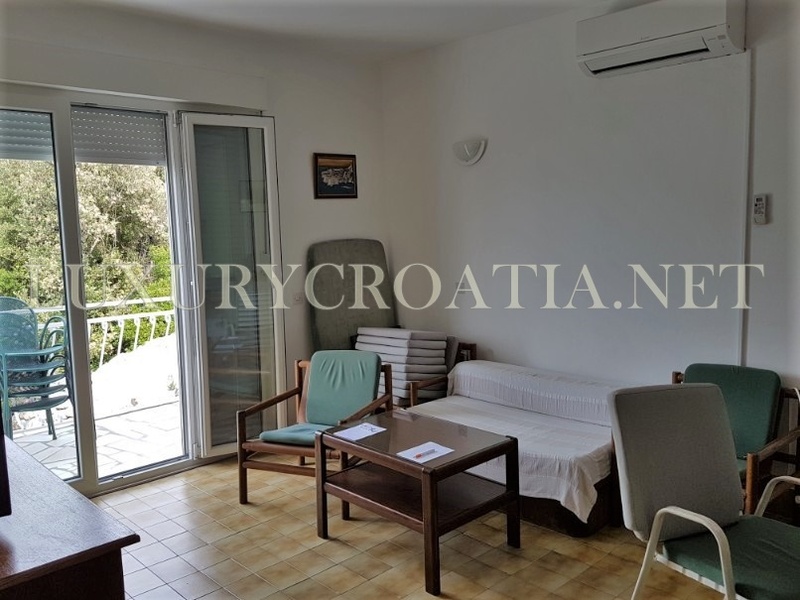 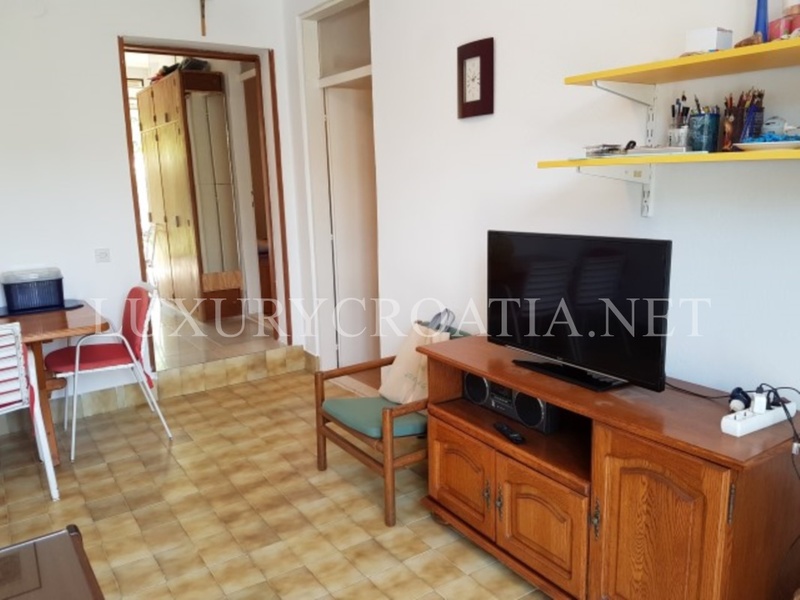 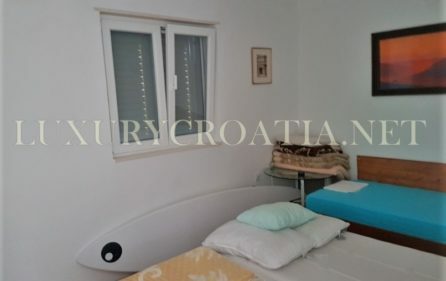 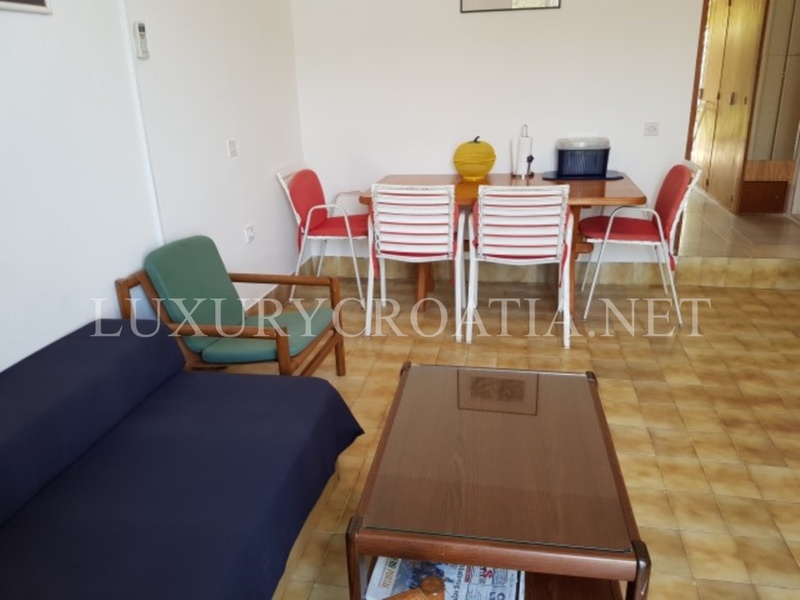 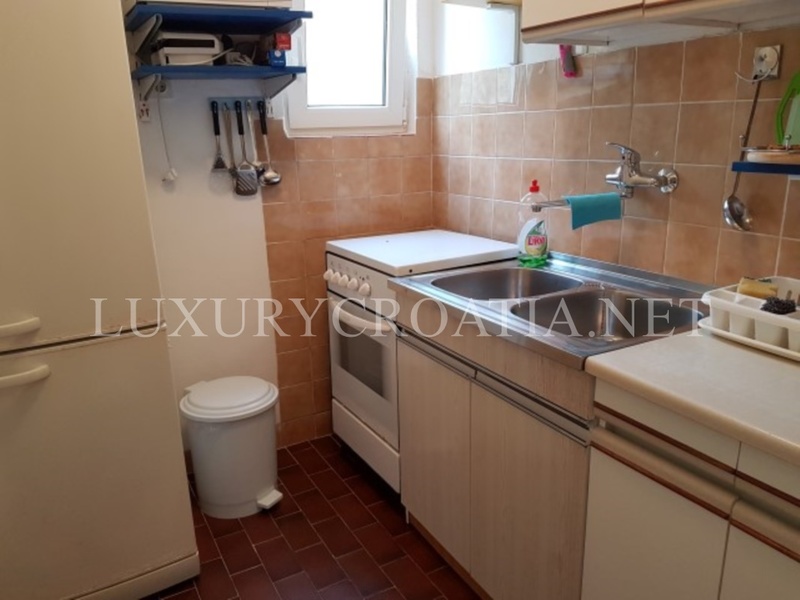 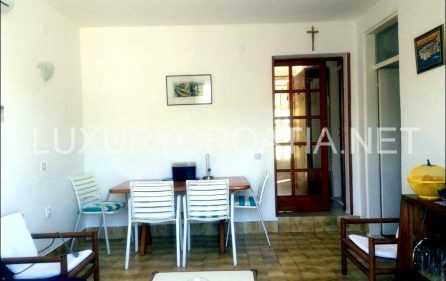 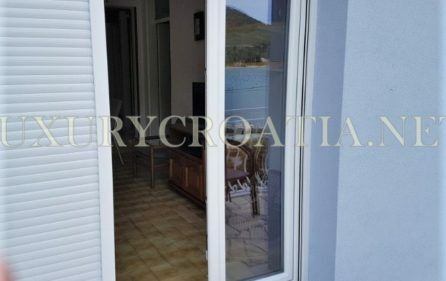 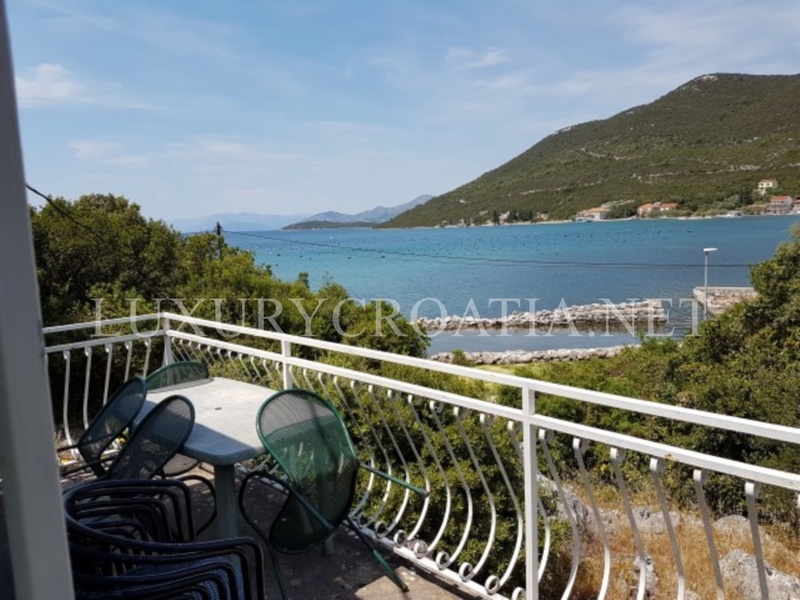 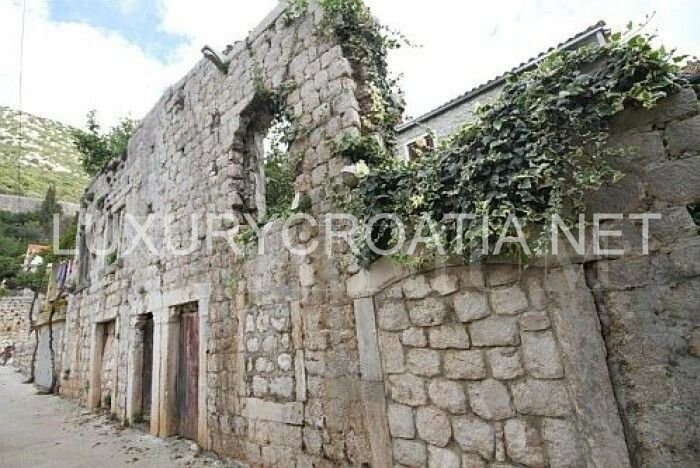 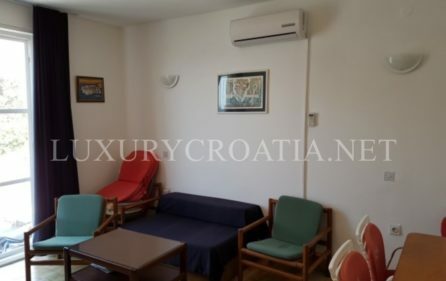 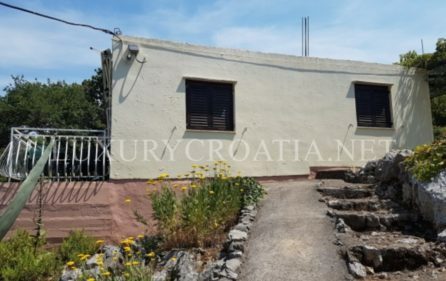 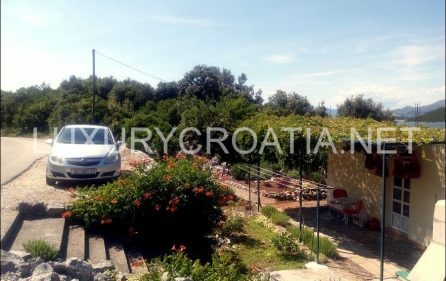 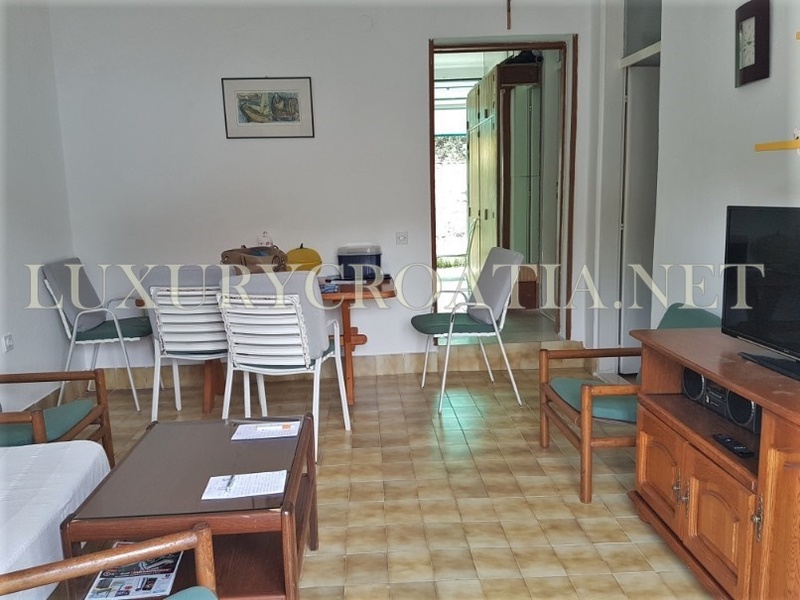 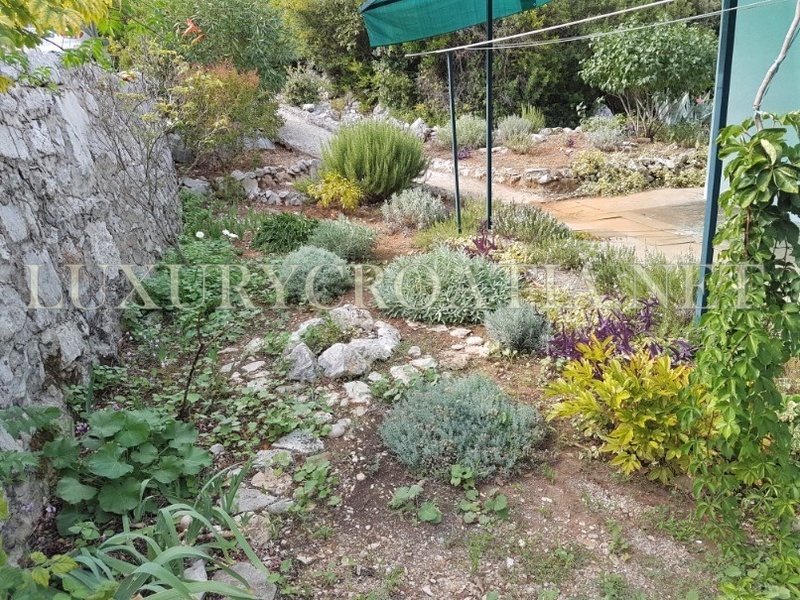 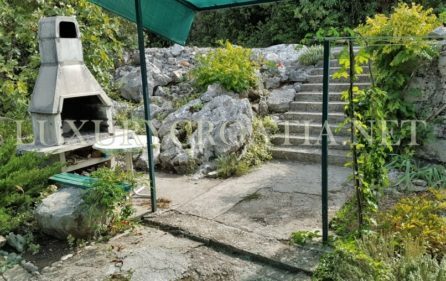 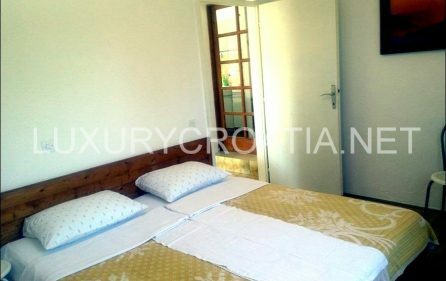 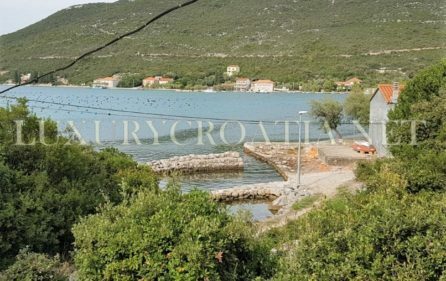 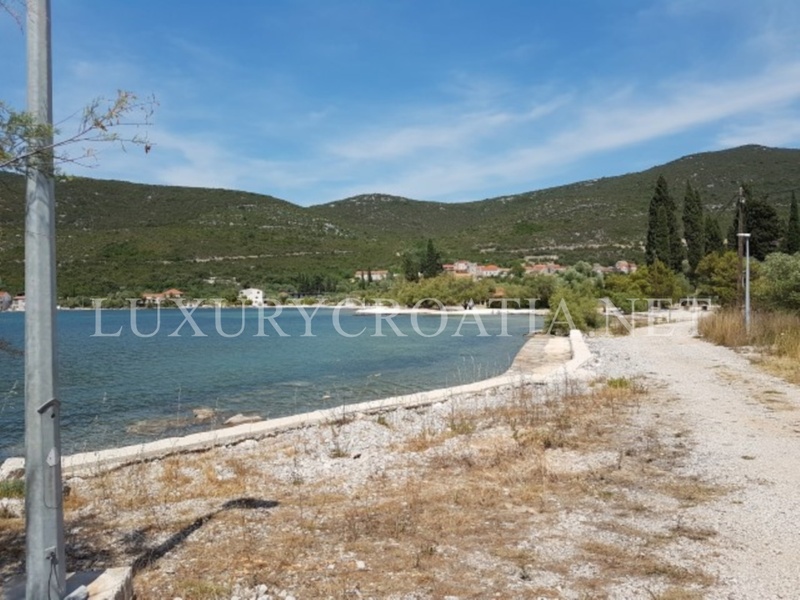 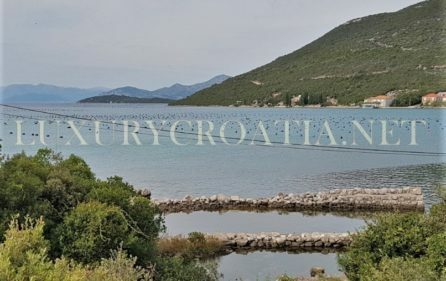 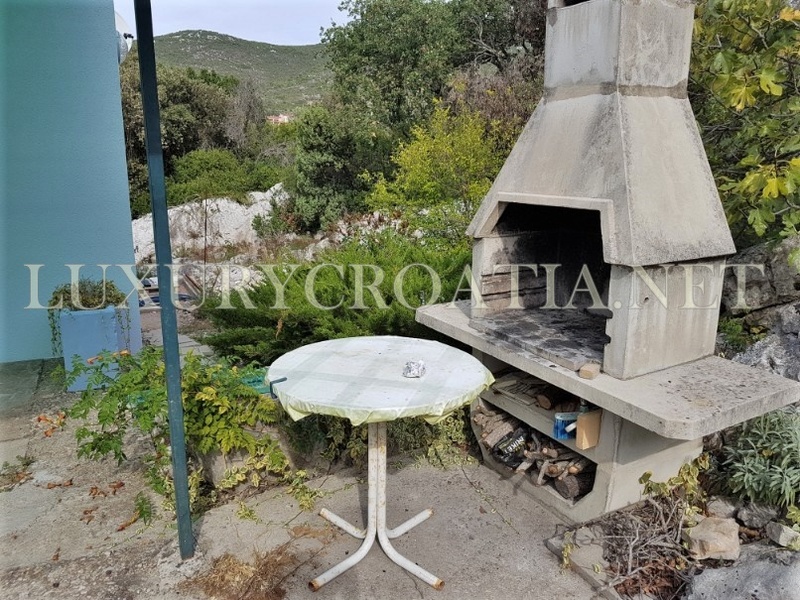 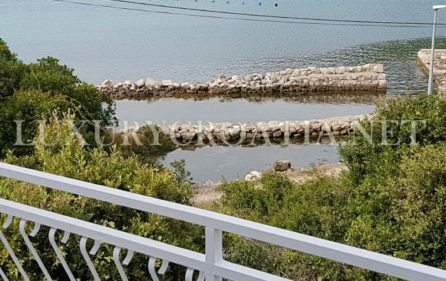 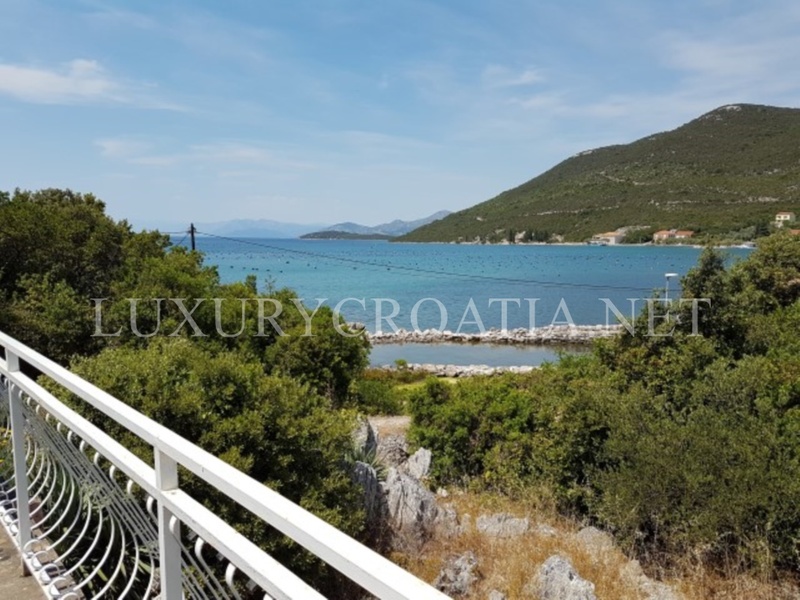 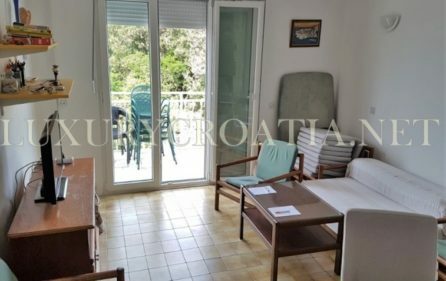 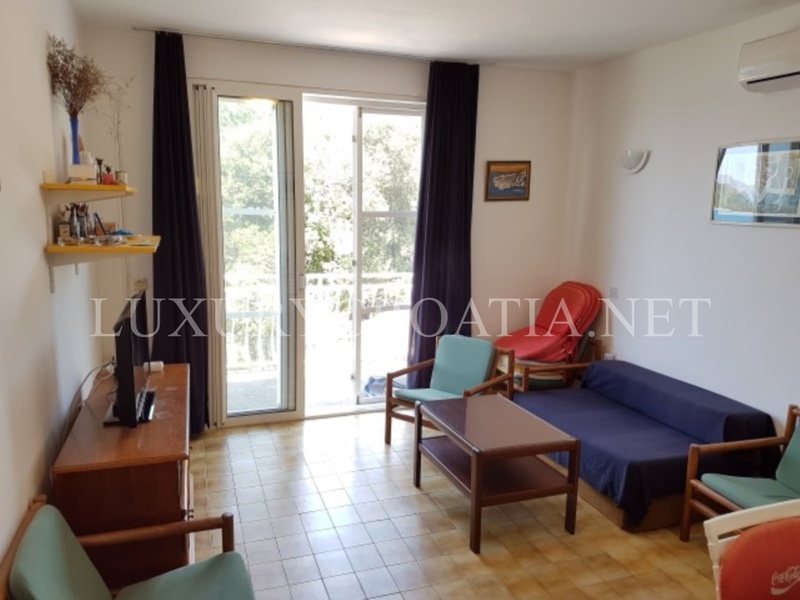 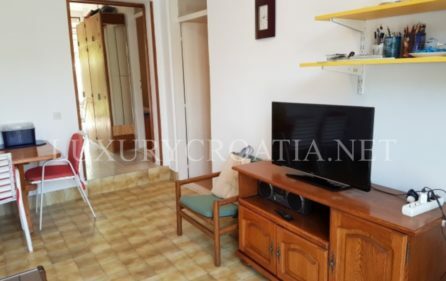 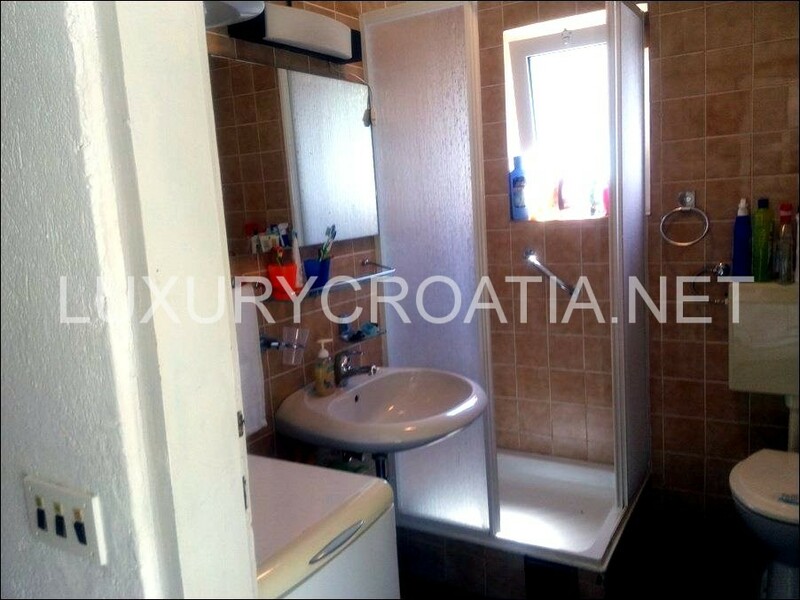 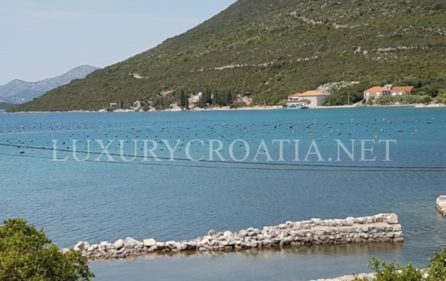 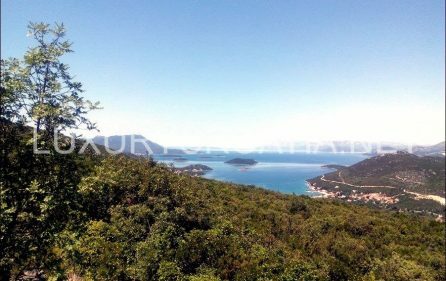 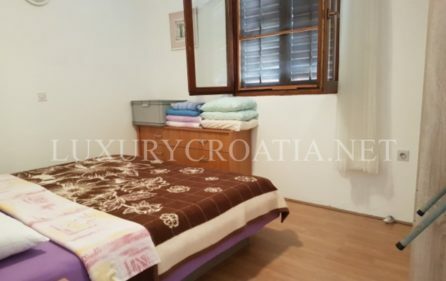 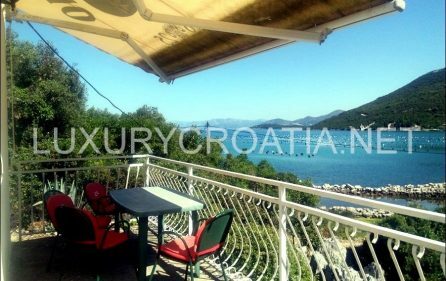 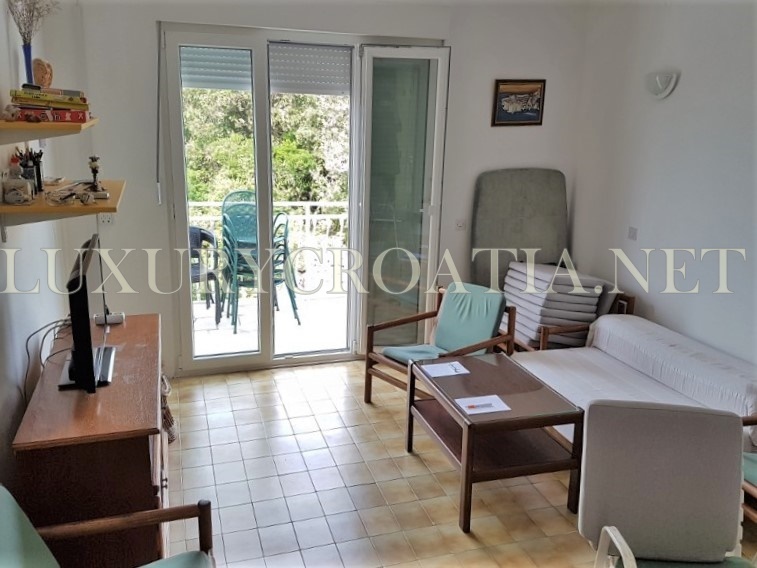 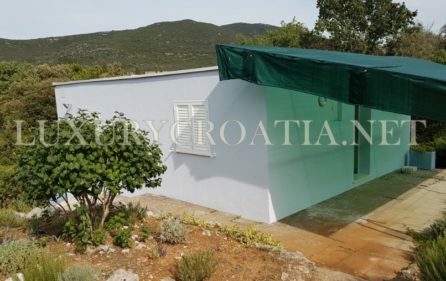 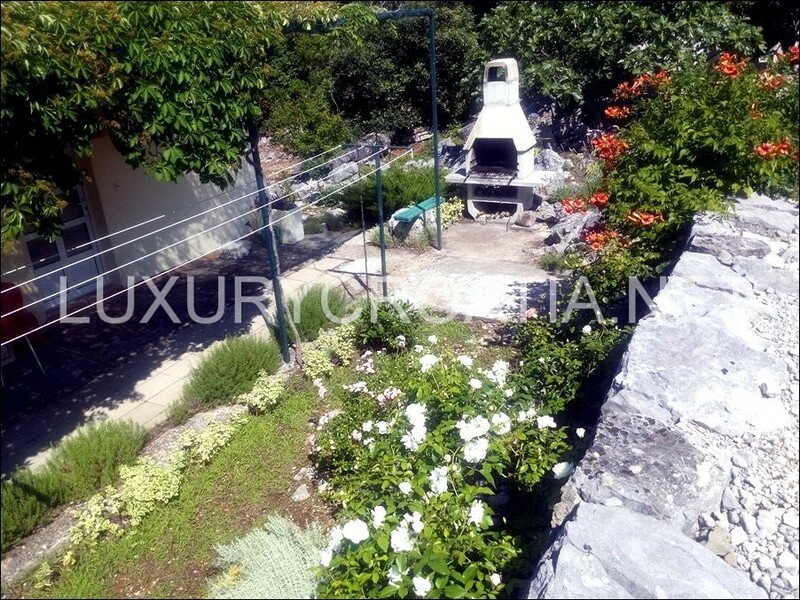 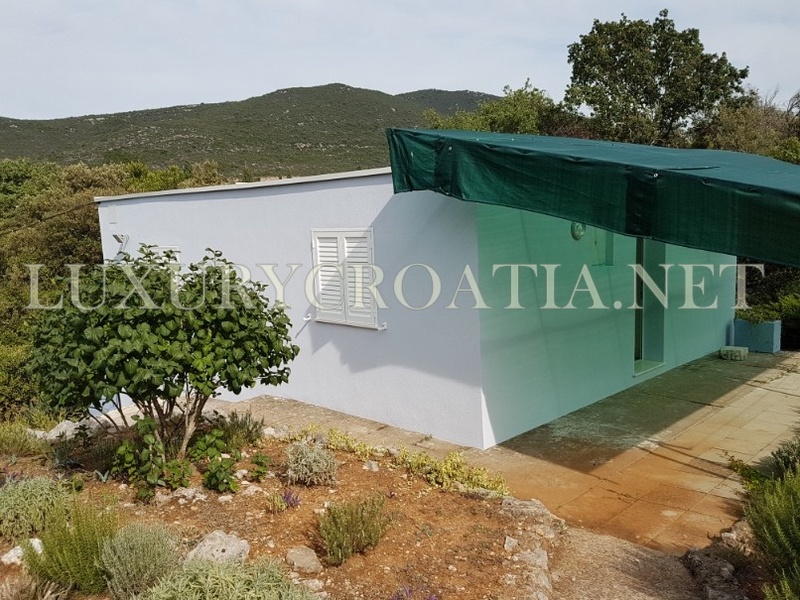 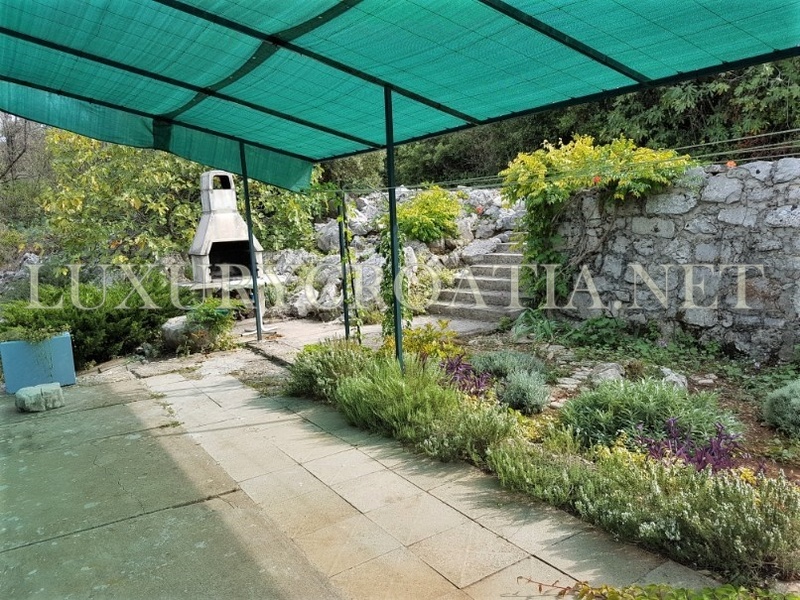 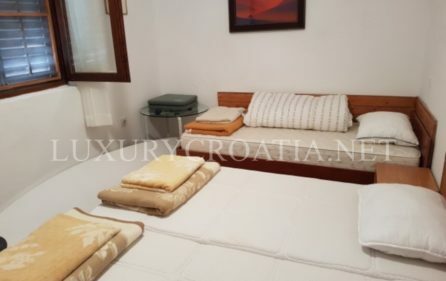 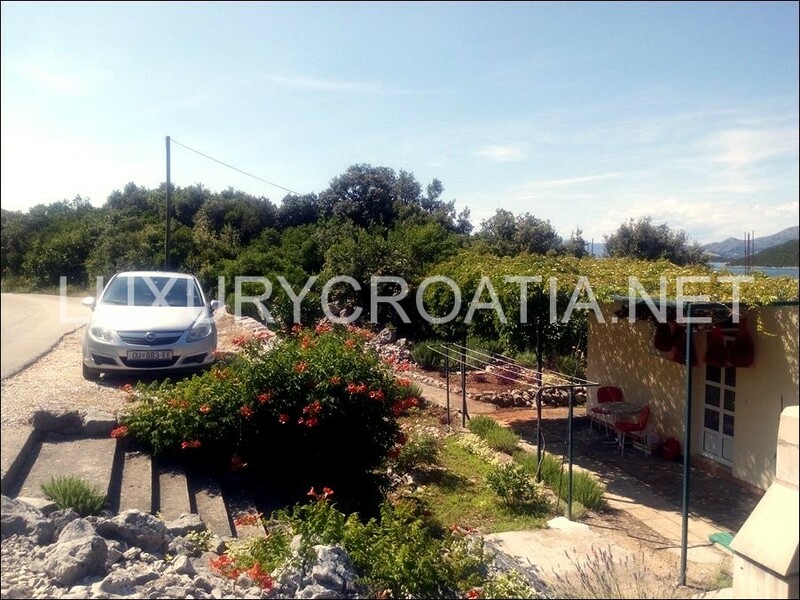 Seafront house for sale, Peljesac peninsula : Located only 50 meters from the sea and situated in a quiet, natural surroundings with no neighbours around, this house offers an amazing location for a pleasant and relaxed living. 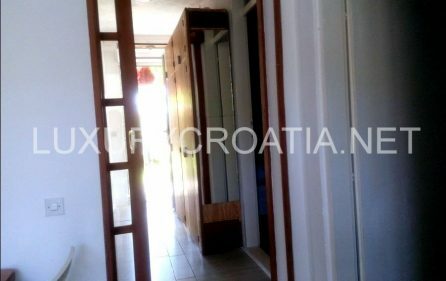 House has a surface area of 73 sqm and a yard of 401 sqm. 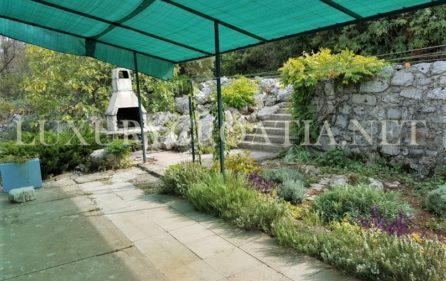 There is a small garden behind the house with a barbecue area. 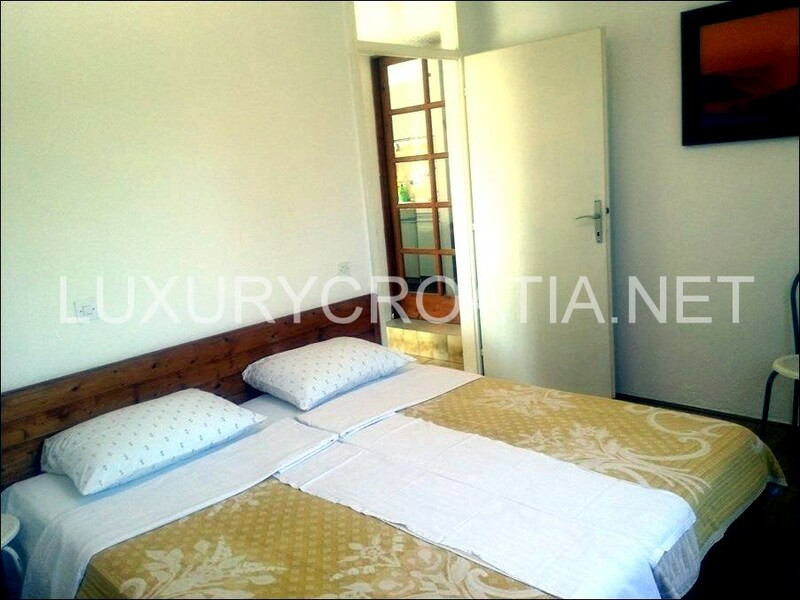 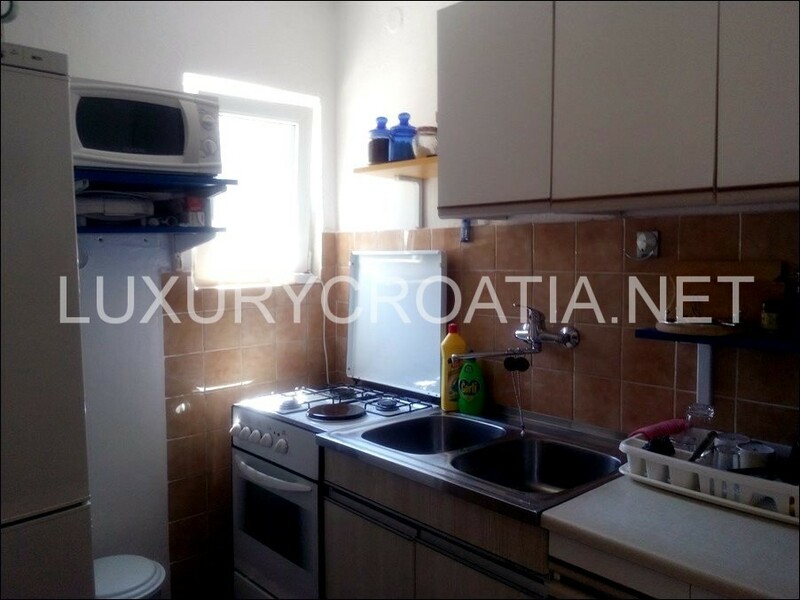 Bedroom, bathroom, kitchen and living room are all furnished and equipped for a pleasant living. 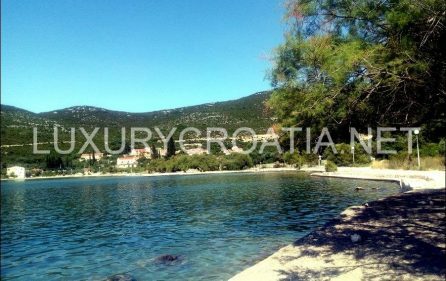 Bay in front of the house has extremely clean sea, with varying depth, including a shallow area with sandy sea floor excellent for smaller children. 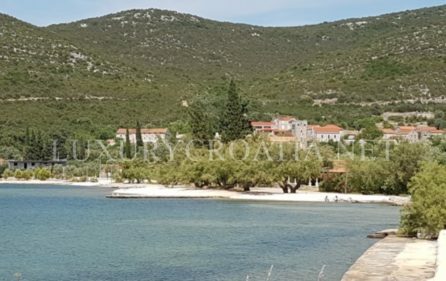 During the summer there aren’t many tourists around. 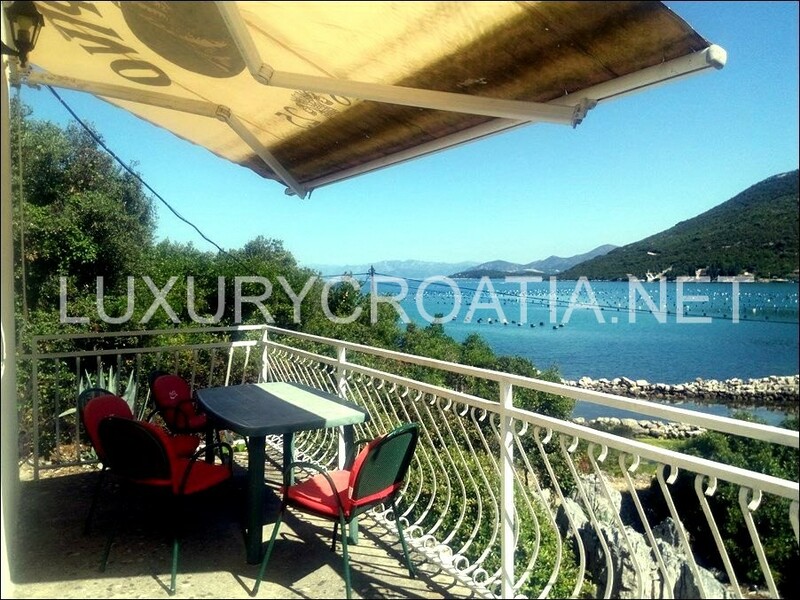 Within 10 km from the house you can find restaurants, bars, shops etc. 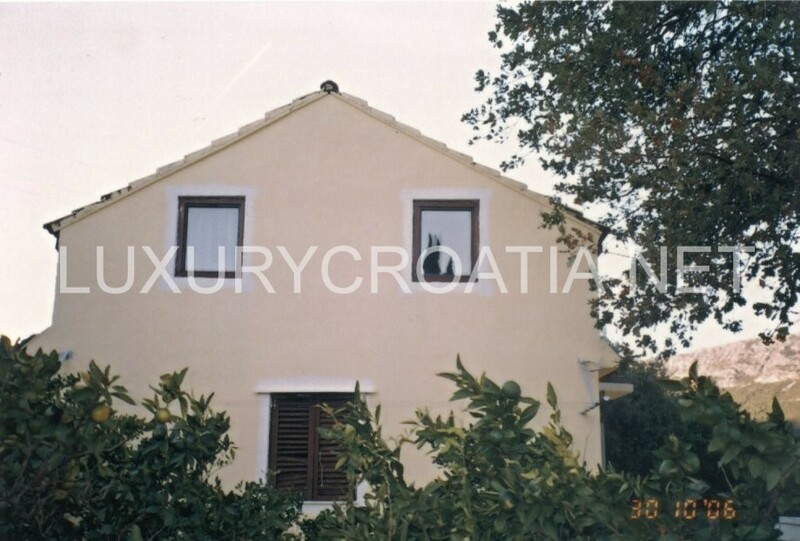 House can be adapted to a villa with pool. 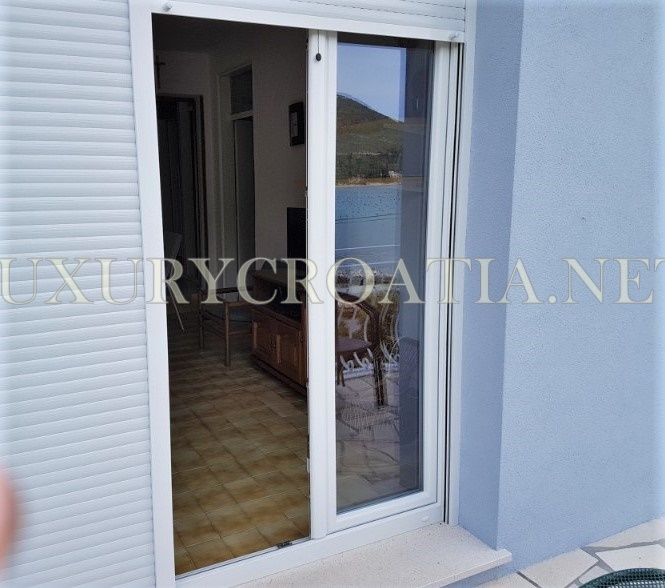 In spring of 2018. outside facade and hydro isolation was made on the house and changed shutters and windows into new alupvc double all weather resistable shutters and windows. 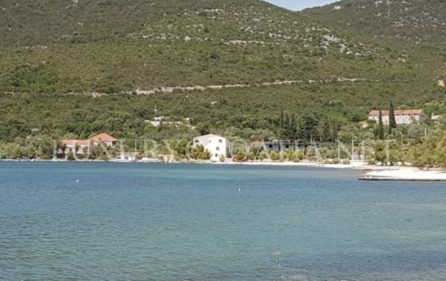 Pelješac is a peninsula in southern Dalmatia in Croatia. 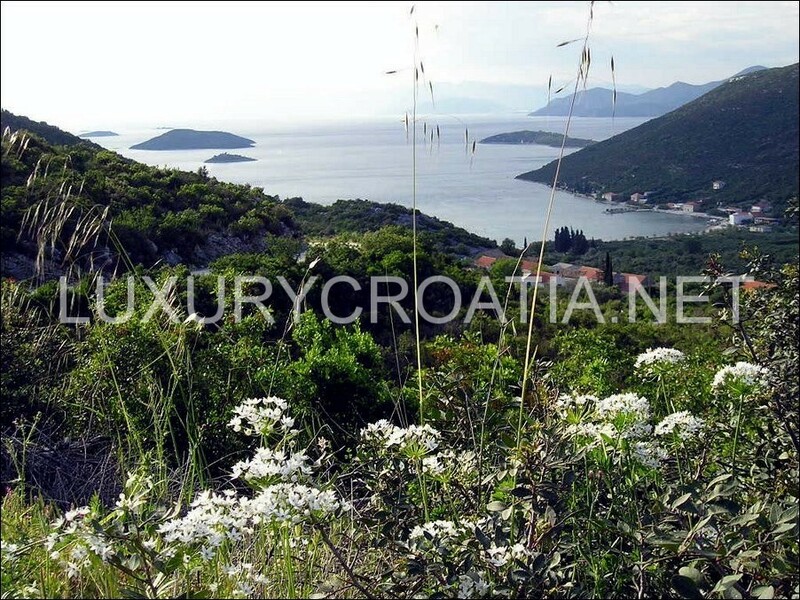 The peninsula is part of the Dubrovnik-Neretva County and is the second largest peninsula in Croatia. 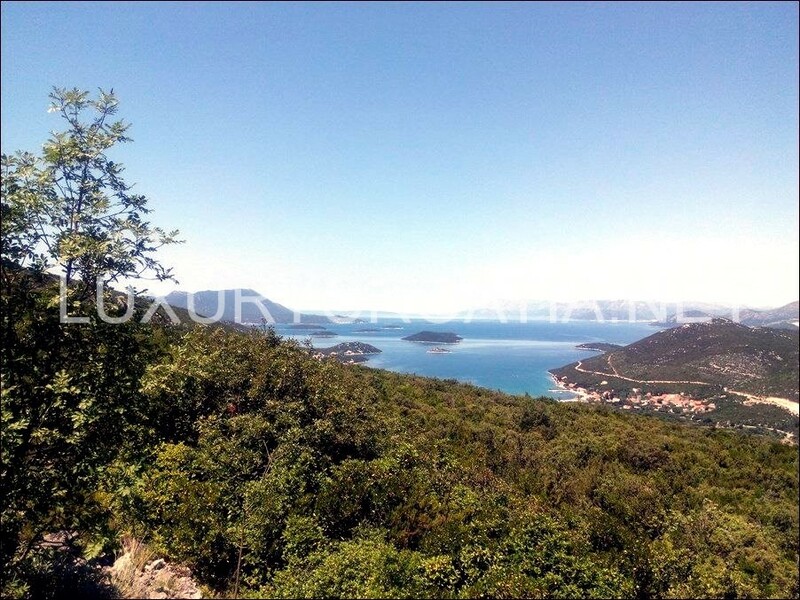 From the isthmus that begins at Ston, to the top of Cape Lovišta, it is 65 km or 40 mi long. 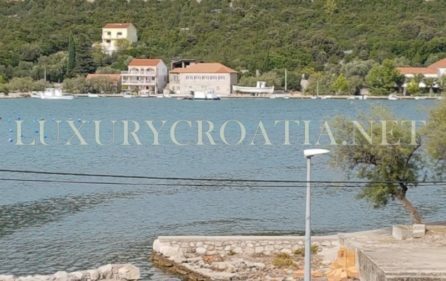 South Dalmatia is a region rich in historical and cultural tradition along with its authentic gastronomic offer and long-time tourist tradition. 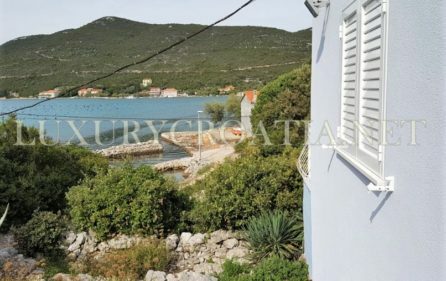 It is the smallest area of Dalmatia, and is also the least populated.The region is characterized by a mild Mediterranean climate with nice sunsets.The coast offers several coves with beautiful sand or pebble beaches.The landscape in South Dalmatia is extremely beautiful, in most parts the high mountains cascade down to the Sea, leaving little space for human interference in terms of cities and infrastructure. 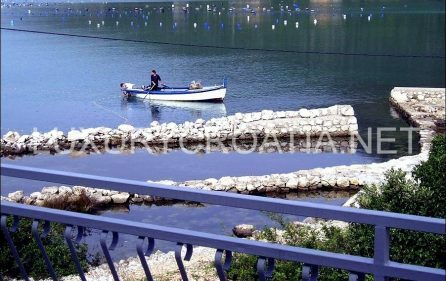 South Dalmatia is a part of region that is mostly famous for the city of Dubrovnik, but there is so much more to see in this area. 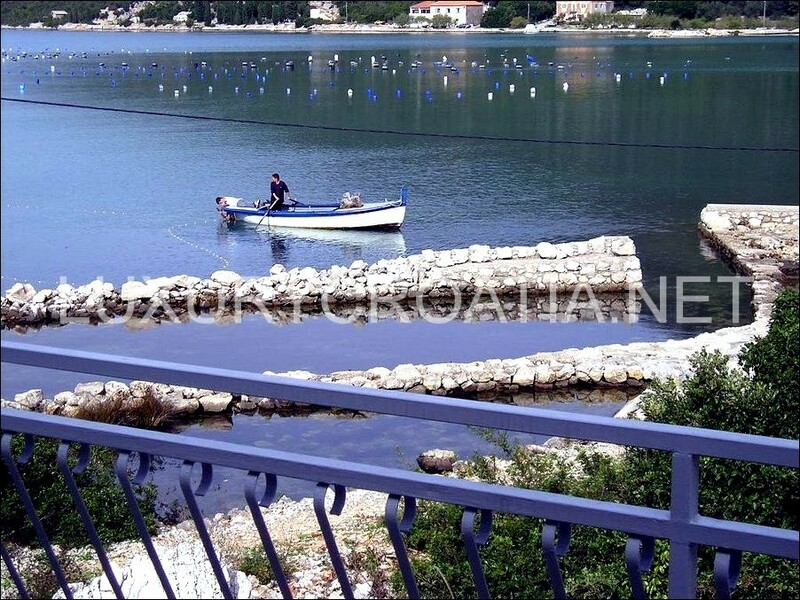 This region is known, among other things, for its good vine, delicious oranges,oysters, as well as olive oil.